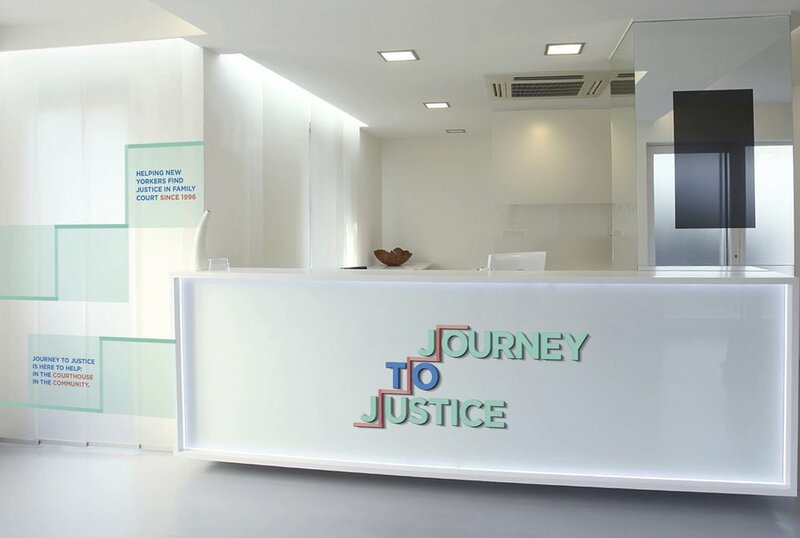 Journey to Justice: "Helping New Yorkers find justice in family court since 1996"
Rebranding for Journey to Justice, a non-profit organization that provides free legal information for families in Brooklyn, New York. The issue starts with the organization needs a new name for the brand and a design system that can attract families in Brooklyn. Start with the redesign for the identity, it expands to website experiences and implementation throughout the whole system. 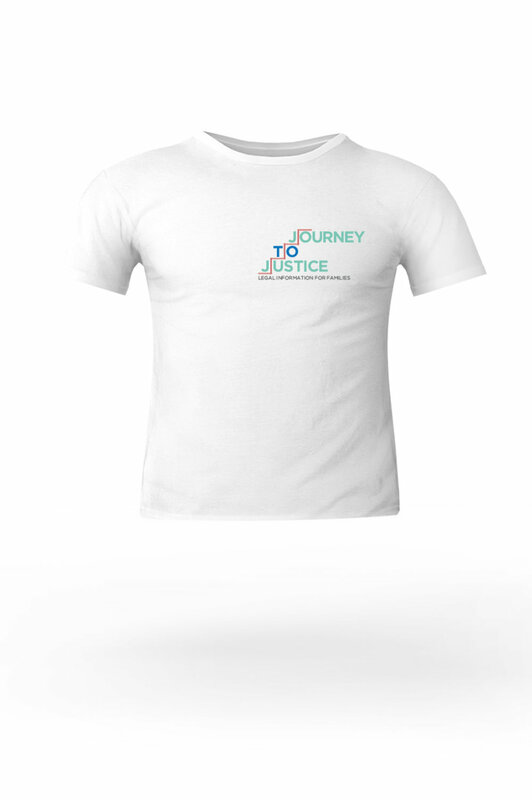 The logo inspiration was drawn from the idea of staircases that provide people a route to success.